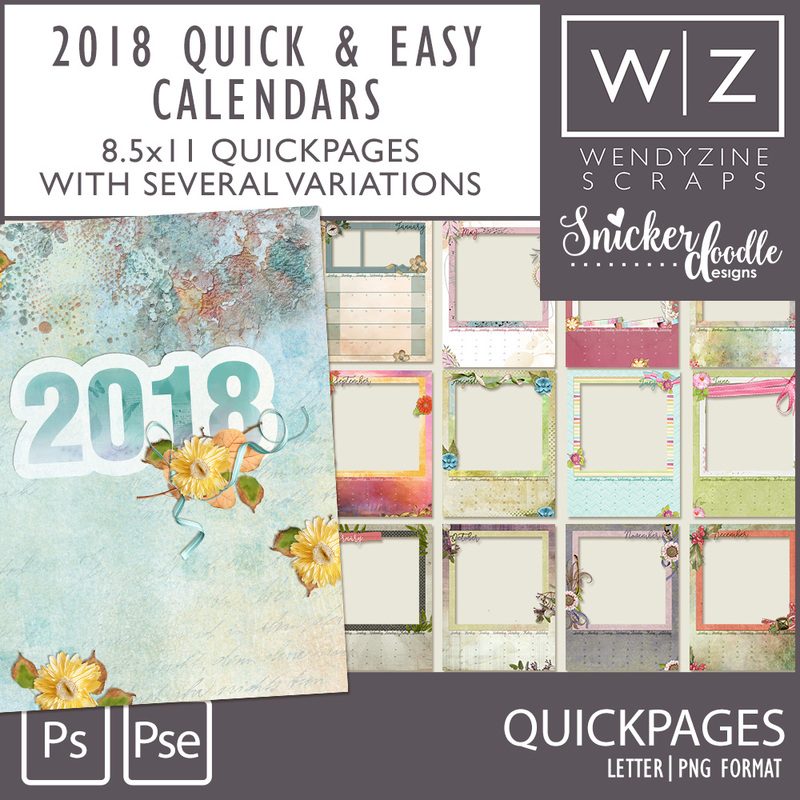 I collaborated with Snickerdoodle to bring you 13 8.5x11 pre-designed calendar quickpages designed for quick and easy calendars. 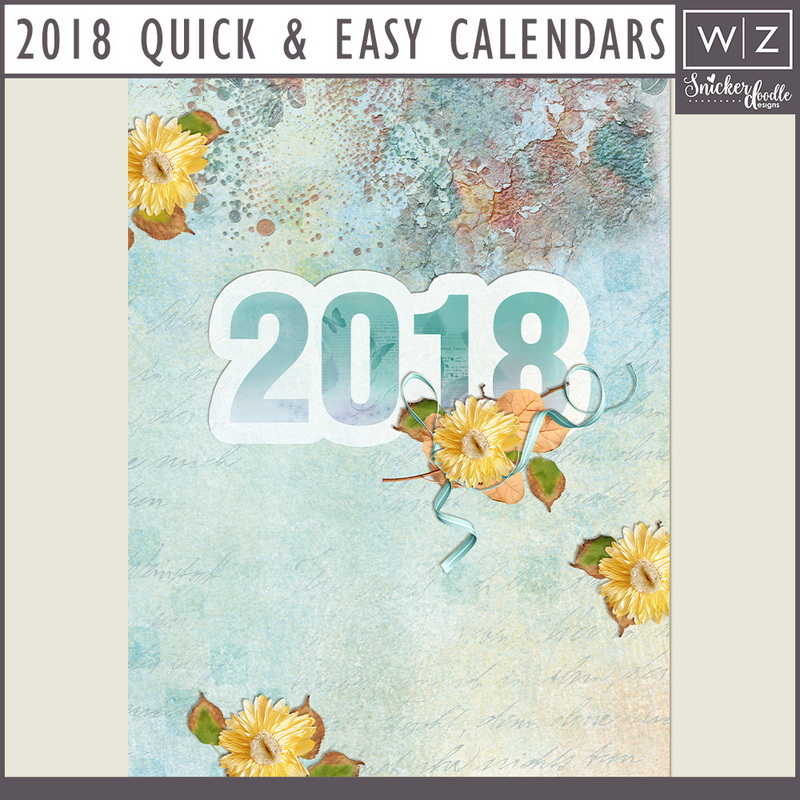 Choose from the “Layout” option to drop a predesigned scrapbook page onto the calendar, or the “photo” options for 1 or 2 photos. 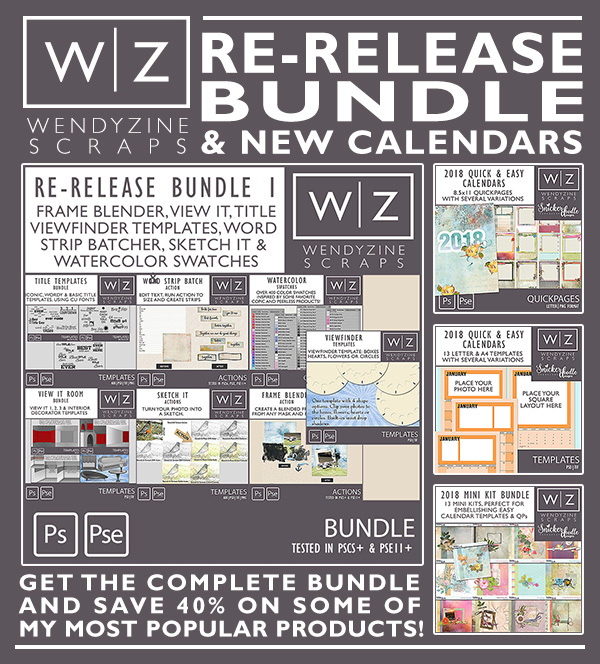 Create an entire calendar in 1-2 nights. 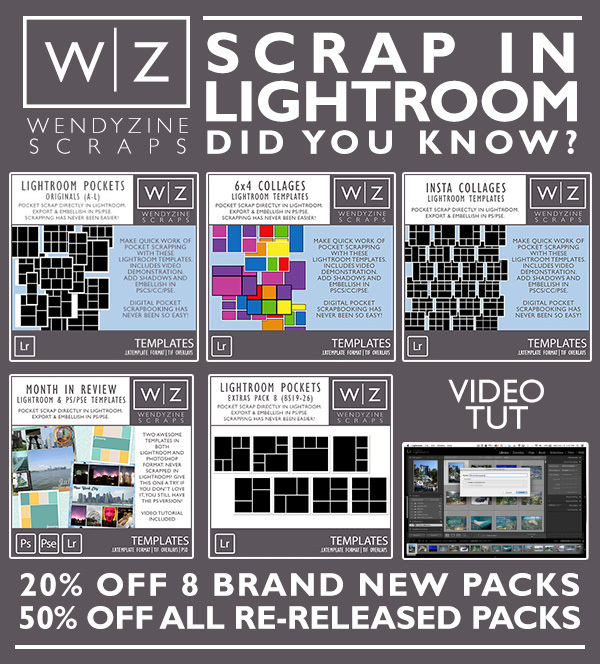 Print at home or at your favorite copy shop. 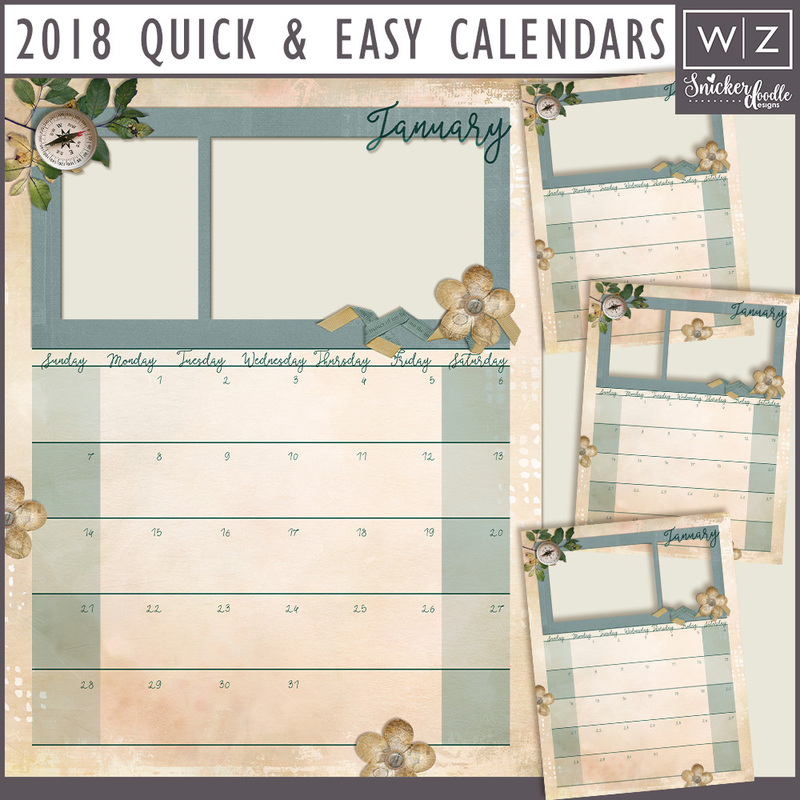 13 8.5x11 quickpages, January-December 2018, Su-Sat format.